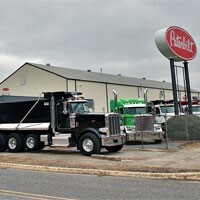 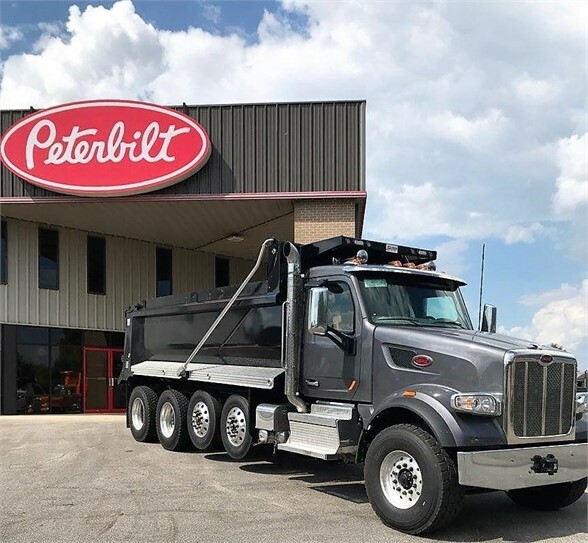 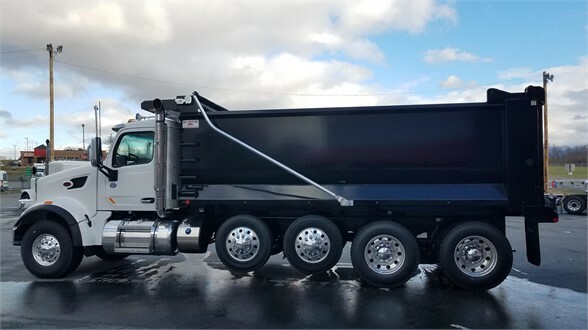 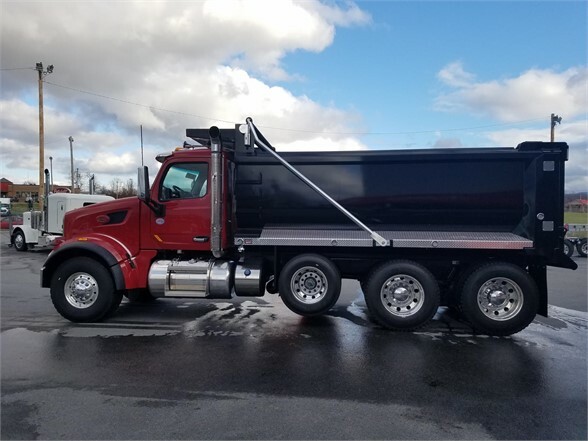 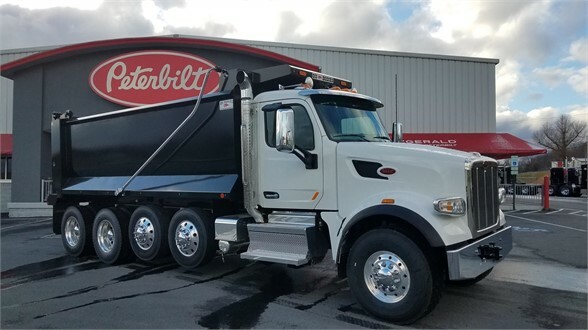 The new Peterbilt 567 is specifically designed with rugged durability and quality construction to endure the rigors of dump, logging, construction and the harshest of vocational applications. 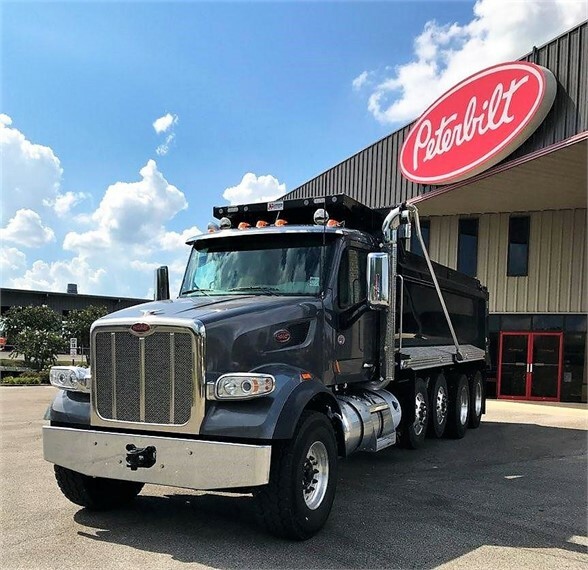 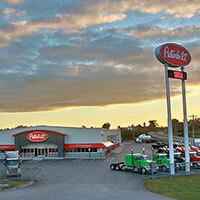 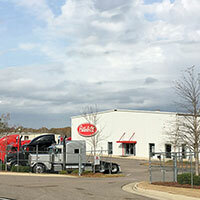 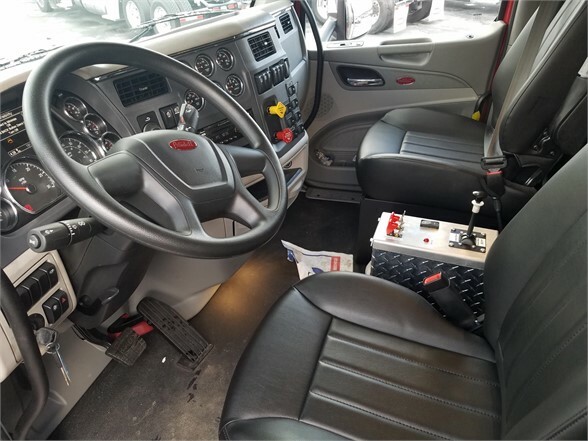 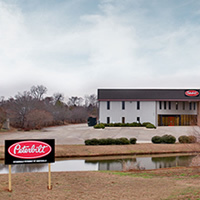 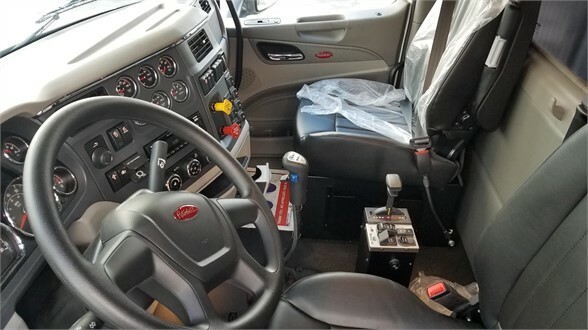 Peterbilt now offers a compressed natural gas (CNG) configuration for the Model 567, providing vocational customers with the industry’s most innovative, advanced vehicles with new state-of-the-art CNG systems. 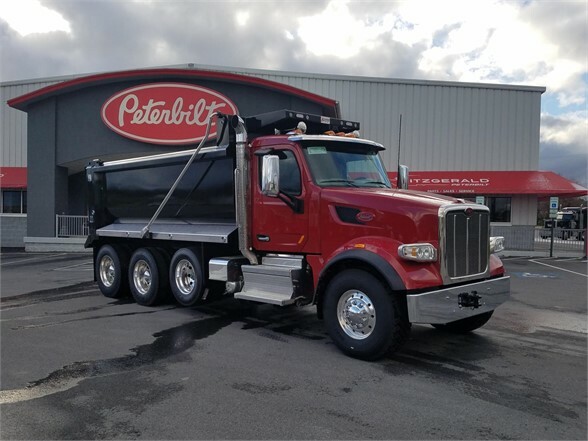 The Cummins Westport ISX12 G engine complies with all EPA 2013 and CARB emission regulations and is available with ratings of 320-400 horsepower and 1,150-1,450 lb. 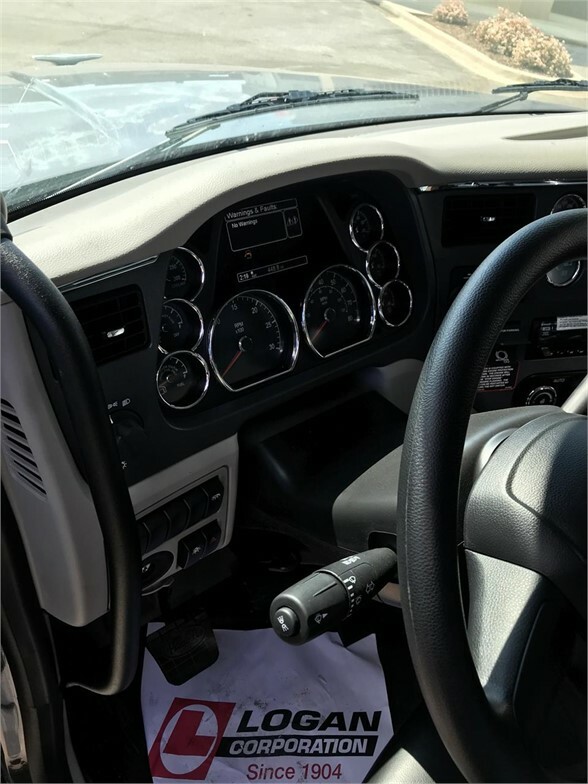 foot of torque. 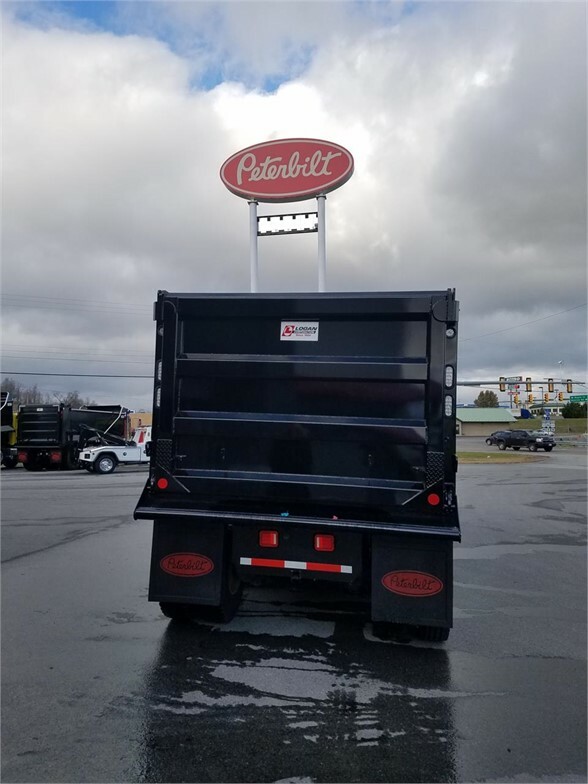 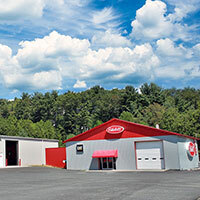 This CNG platform joins Peterbilt’s family of alternative fuel vehicles, forming the industry’s most comprehensive environmentally responsible lineup. 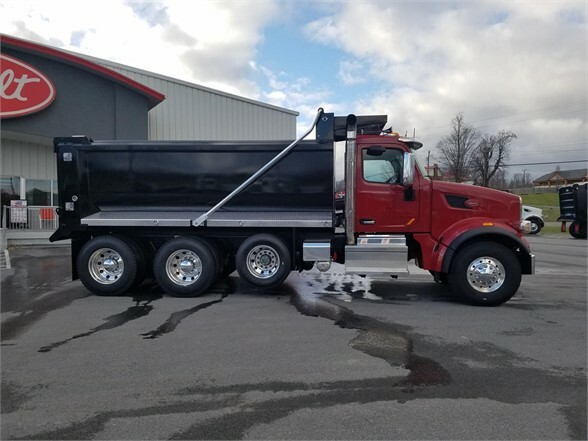 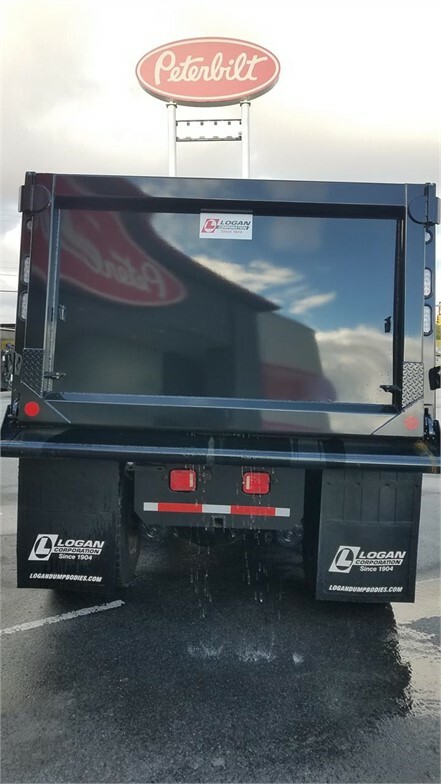 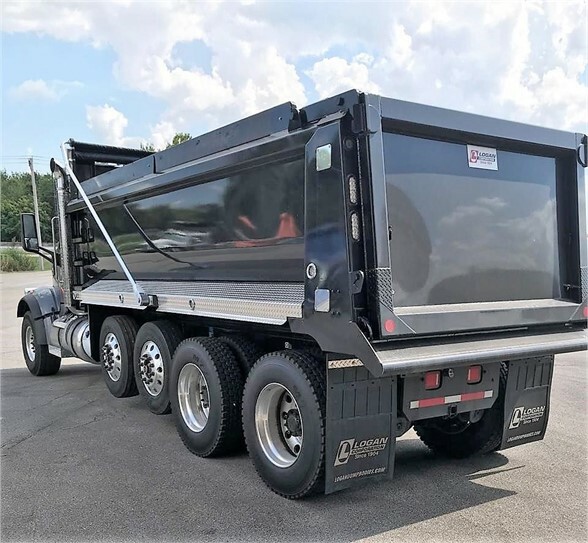 The 567 is available in a set-back front axle configuration for increased maneuverability and optimized weight distribution and with steer axle ratings up to 22,000 lbs. 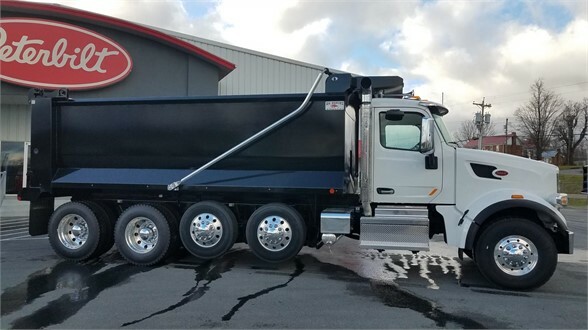 The 567 also offers single, tandem or tridem drive axles and a variety of lift axles for added versatility. 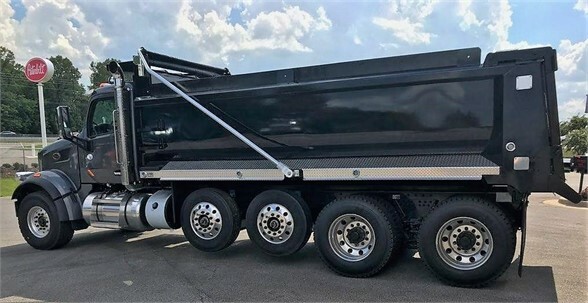 Available with a 115” or 121” BBC and as a day cab or with a selection of detachable sleeper configurations, the 567 is as versatile as it is reliable.